Here is a time when the old west became new - the 1930s-50s - as Louis L'Amour witnessed it first-hand in Southern California before and after World War II. Many people think the age of gunmen, scheming land barons, murderous bad guys, and the determined men who stood up against them, went out with the end of the Old West around the 1890s. 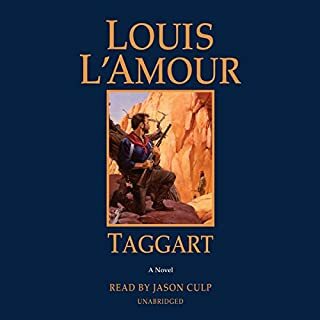 But, in L’Amour’s own time in the New West, there were far more bad men toting guns and making grabs for far more wealth and valuable land than in the fabled days of the Old West. 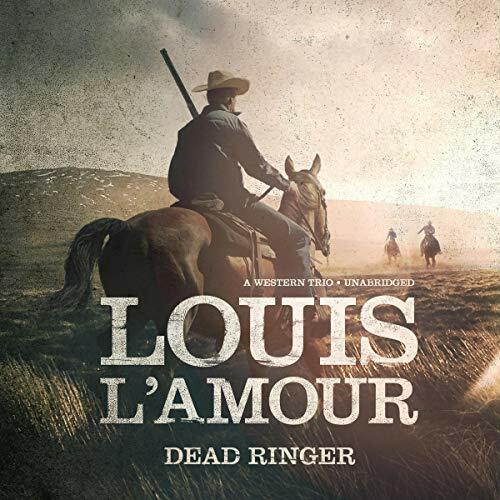 In peerless fiction spanning five decades and as many continents, Louis L’Amour has proven himself the preeminent storyteller of the American experience. 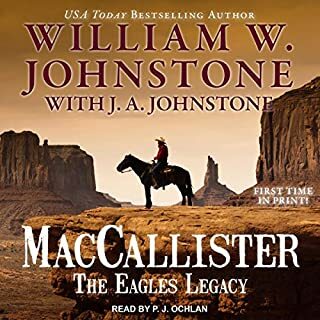 Whether set aboard a ship trapped in enemy seas or amid a showdown in the deserts of Death Valley, his stories brilliantly capture the heroic and indomitable spirit of our great land. 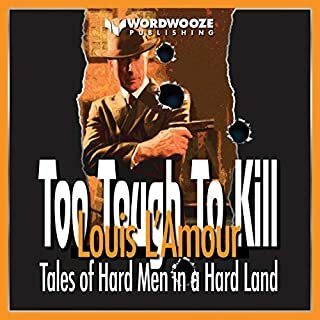 Louis L'Amour is now one of the most iconic Western writers of all time, but once upon a time he was Jim Mayo, a regular writer for the pulps. Some of the tales he wrote in those days stuck with him enough that he later revised and expanded them into novels. But there was a special magic to the originals, and after research and restoration, these stories appear here now in their original form. One of the two stories were worth buying. Seventeen-year-old Shandy Gamble in "Gamble of the KT" is in Perigord with plans to buy a new saddle and bridle with the $500 in reward money he had received for catching two horse thieves, but instead he gets conned out of the money. He returns to the KT Ranch never mentioning what happened. But when he learns the con man is back and hanging out with the June gang, he decides it's time to get his money back and even the score. Always a fighting man, both for the US Army and in battles across the ocean, Tom Kedrick in "Showdown Trail" has been hired to help run off the squatters and outlaws occupying a strip of land claimed to be unusable swamp. 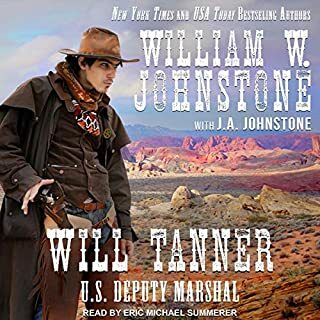 When he learns that he is being misled by his new bosses and that the squatters are honest and hardworking settlers, including one of his father's old friends, he has to determine which side he will fight for. 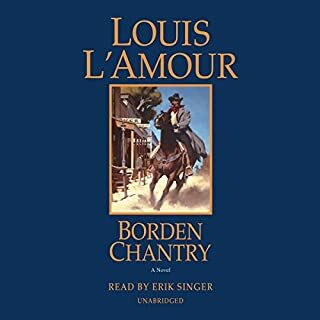 Louis L'Amour is the most decorated author in the history of American letters, and his stories are loved the world over. 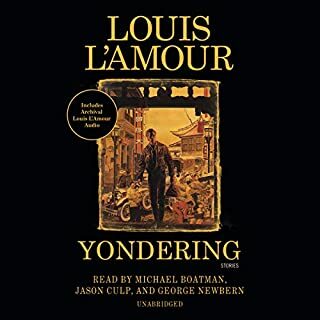 Lloyd to James certainly brings Louis l'Amour is riding to life. I have listen to the stories are other narrators, I can't think of anyone who can do them any better than Lloyd James. And, the stories were good too.